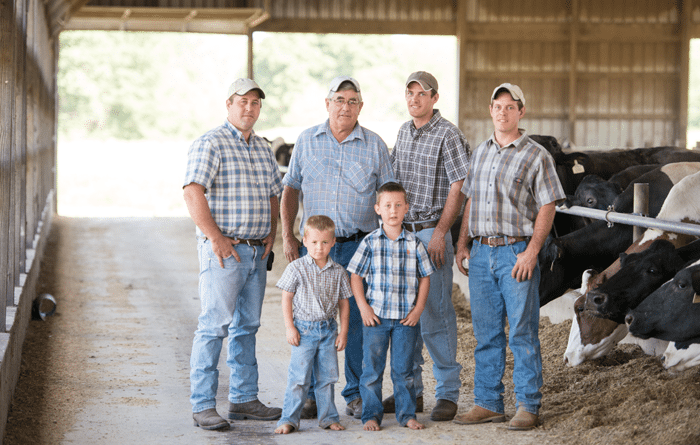 Lehman Dairy raise their own heifers, milking approximately 140 head, with a total of 250 cows. 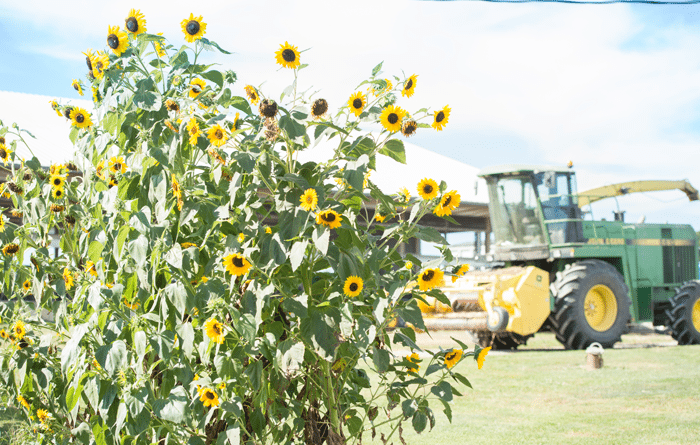 They produce approximately 85-90 pounds of milk a day. 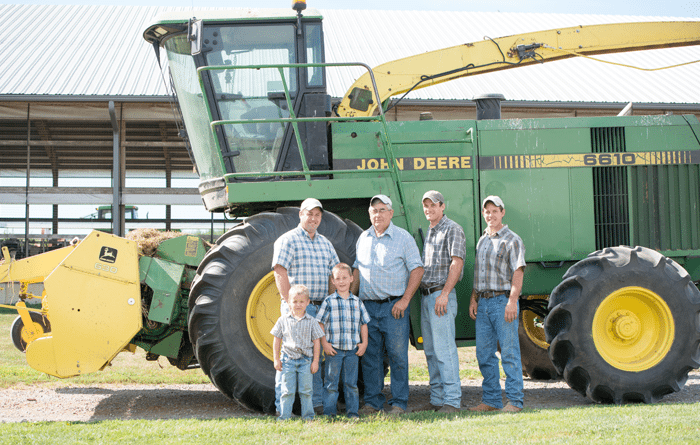 They raise all of their own forages and grain to help feed the herd. 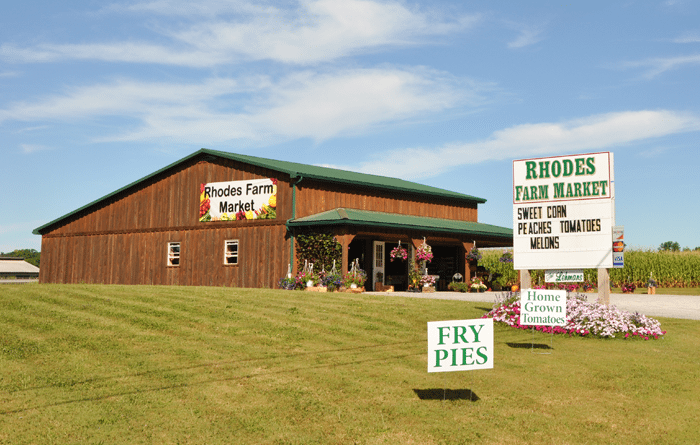 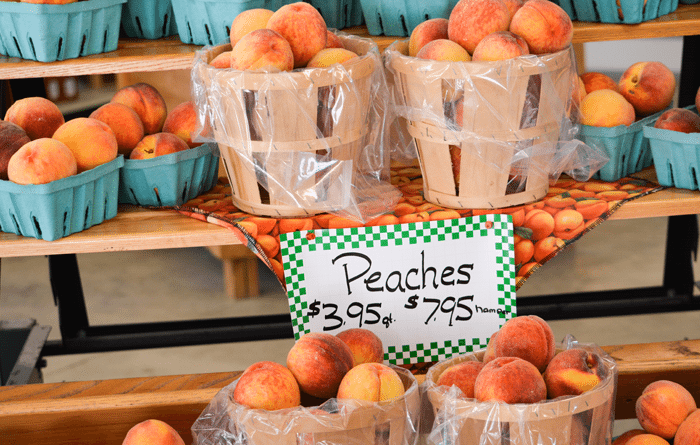 Rhodes Market is a quaint produce market that sits in the middle of Columbiana’s scenic farm land. 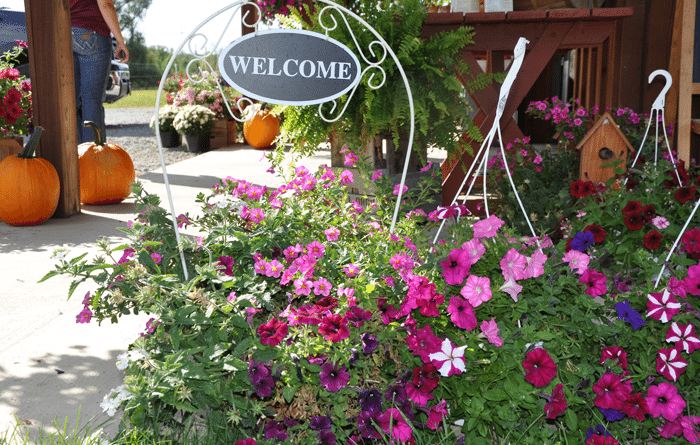 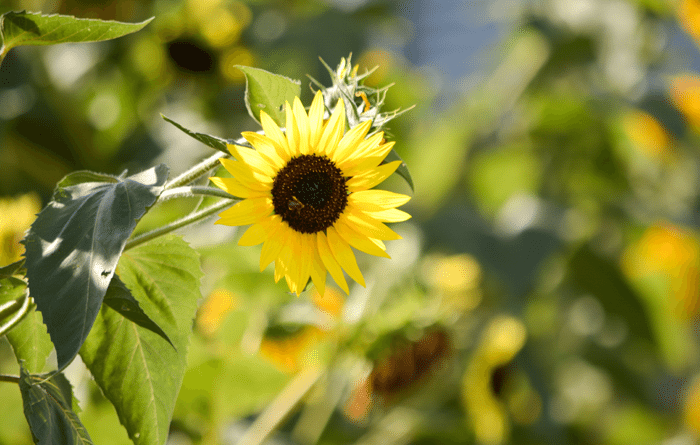 With fresh produce, beautiful flowers all around, and baked goods Columbiana’s residents have come to depend on the Rhodes Farm Market to supply the community with nothing but the best. 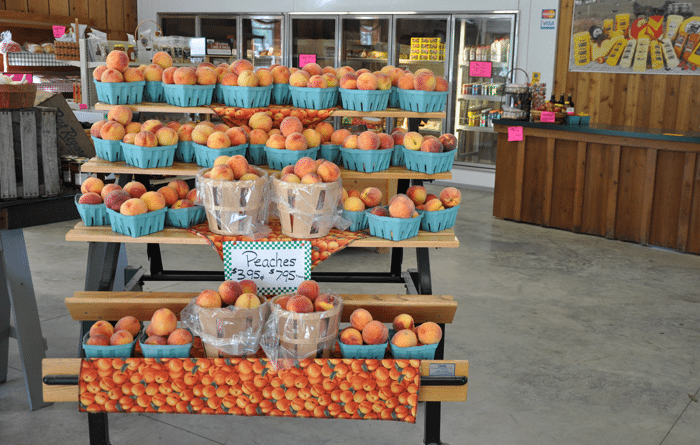 Established in the 80’s the Lehman Family have 2 generations working together with an up and coming 3rd generation to carry on the family tradition of providing fresh, quality products to the community they serve. 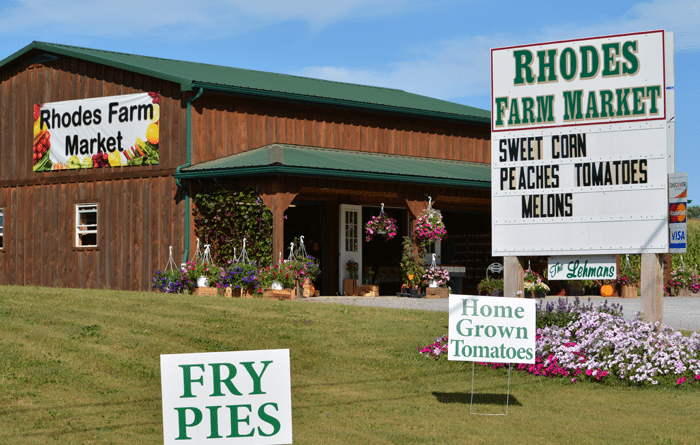 We Salute Lehman Dairy & Rhodes Farm Market!